The Lady Heralds built a 30-16 halftime lead over the Maranatha Minutemen on a great defensive team effort. 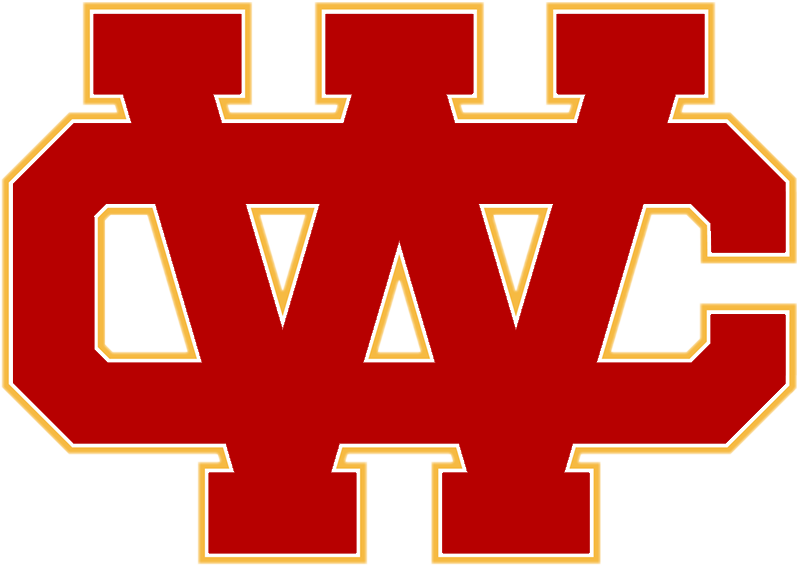 Tonight’s home victory give the Heralds a 3-0 Olympic League record. Senior captain Clairessa Watkins recorded a double double with 18 points while going 8 of 12 from the field and tracking down 15 rebounds. Junior captain Joleen Corona led the offense by recording team highs in scoring with 22 points and assists with 6. Corona made all 6 of her free throws in the 4th quarter to help preserve the victory. Freshman forward Aidan Sherfey also reached double figures scoring 10 points and going 2-2 from behind the three point line. Junior captain Skylar Sherfey rounded out the scoring with 5 points in the second half to go along with 2 steals. Senior forward Jamee Joseph had 3 key blocked shots and tallied 6 rebounds. 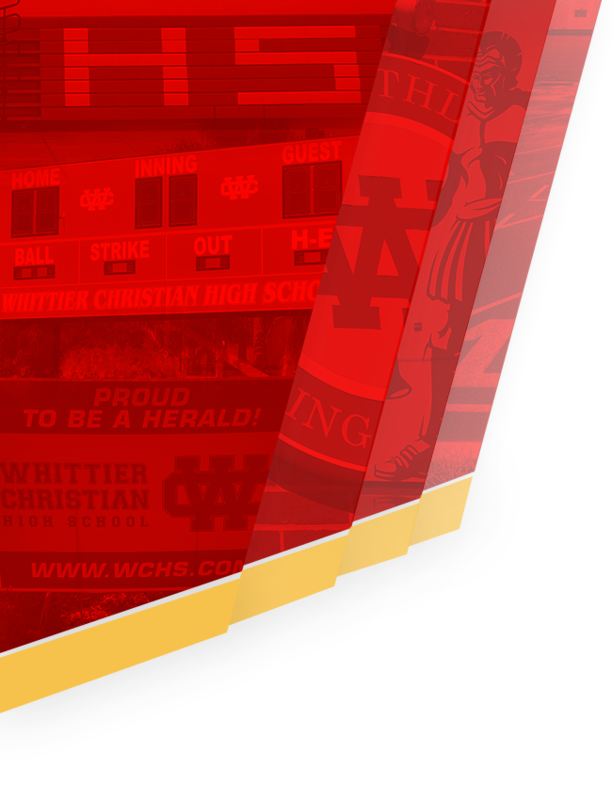 The Lady Heralds improve their season record to 19-2. 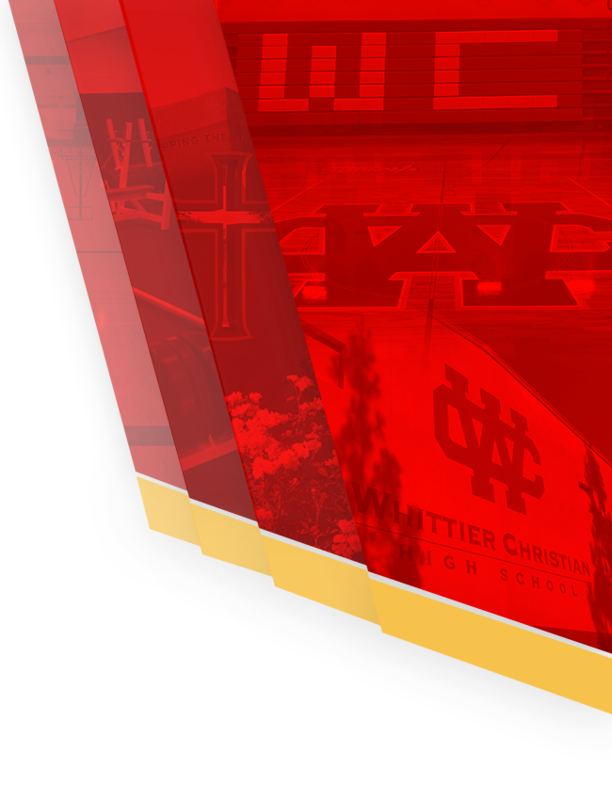 Whittier Christian’s next league game is Tuesday at 5:30 at Village Christian.